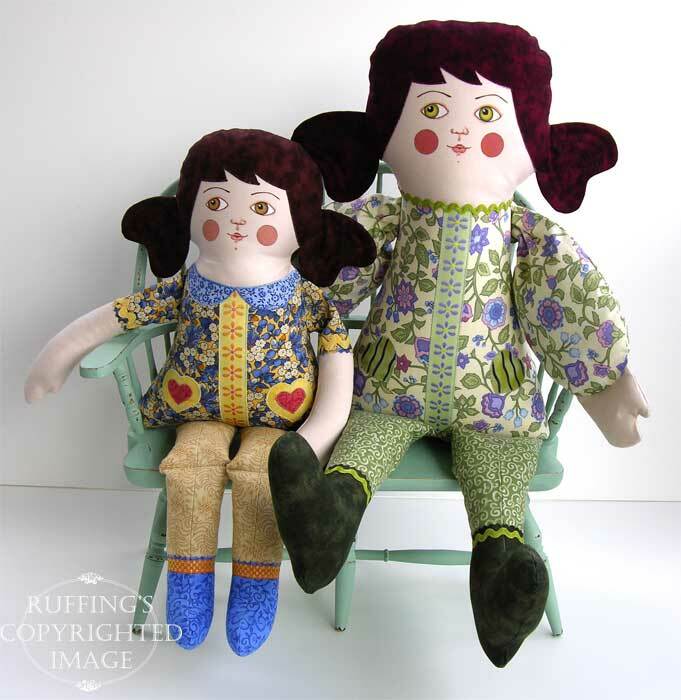 During the presidential debate last night, my “Goodnight Irene” doll made it onto the Etsy front page!! This is my first time on the front page, as far as I know. I was so excited! 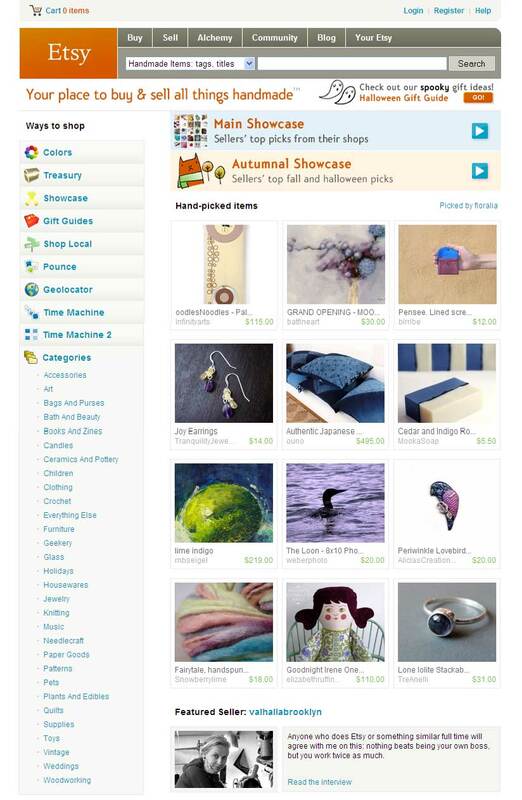 Thanks again, Elena, for putting me in your treasury, and thanks Etsy! 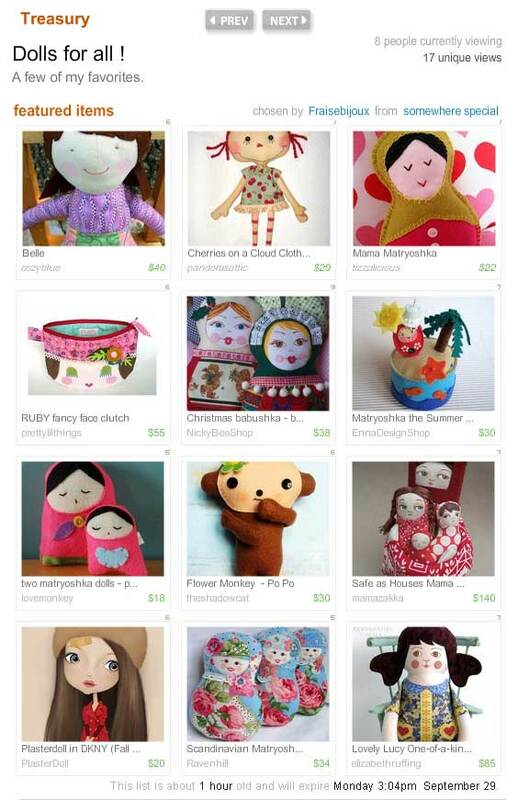 And this morning, my “Lovely Lucy” was included in this adorable “Dolls for all!” treasury by Fraisebijoux on Etsy. Thanks, Nicky! These things really make my day. I really do appreciate it so much when people compliment my work in this way. I have hard days, like everyone does, and the kindness lifts me up. Many thanks!